Eddie, I don’t think the ‘Happy home cemetary’ has ever looked more beautiful than this. You have captured the scene so well. a brilliant picture with a lot of feeling!! Thank you for visiting me, it’s always a honor! I wish to you and yours a happy and creative 2010!!! this looks like a really nice place to rest in peace! beautiful image! 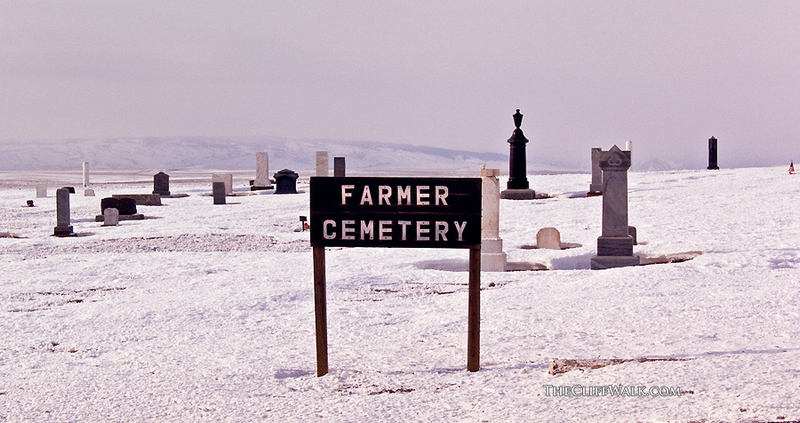 A great place for farmers and photographers too.